At Herschel, we provide a comprehensive programme of careers education plus information, advice and guidance through these website pages, our Careers Library and small group or one-to-one meetings with Helen Cole, our Careers Adviser from Adviza. We have been awarded Stage 1 of the Investor in Careers award, which involves us reviewing our whole careers programme right from careers policy to individual lesson content, ensuring that we fully meet all of the statutory requirements and lots of the non-statutory ones too, evaluating the programme in the light of input from staff, students and parents. Use the links on the left hand menu to navigate your way around our careers pages. Mrs Sinclair is in the school Careers Library most Thursday lunchtimes between September and March providing a drop-in advice service - students from any year group are welcome. The DfE released a new statutory guidance document in January 2018, including a number of new requirements for school careers programmes, most of which are to be met by the end of 2020. Many of the requirements are already met at Herschel, but we will be working towards those that are not. 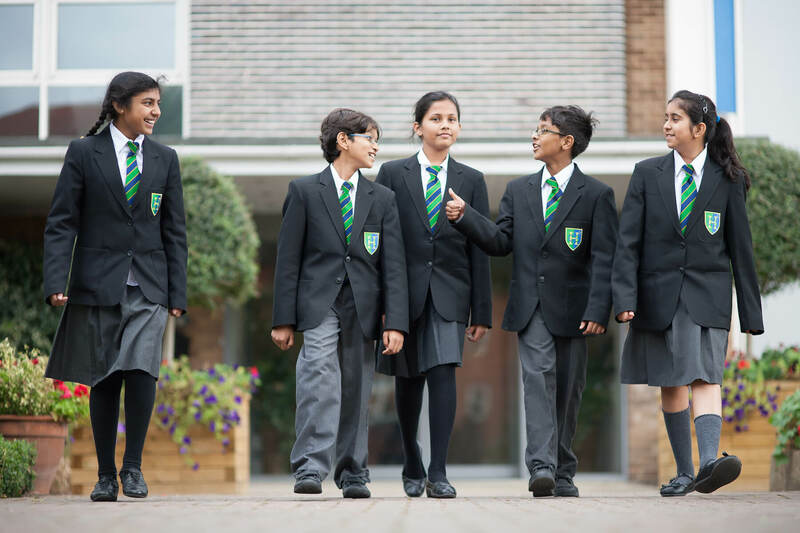 The most immediate requirement is for all schools to have a policy for 'Provider Access' so that everyone is clear on how and when outside organisations will be allowed access to Herschel students to promote other educational routes and training opportunities. We have now updated our Careers and WRL policy document to reflect this; it can be found under 'School Information' and then 'Statutory Information'. 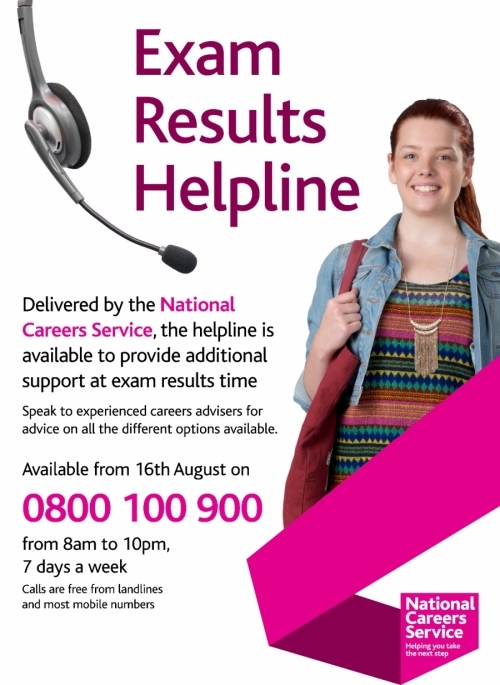 Click on the image below to read the national edition of CareersWorld and the south east regional edition. Both can also be read in hard copy format in the school Careers Library. Moving On is devoted to helping young people make the right choices for their future – education, qualifications and careers. Moving On really wants to motivate you! Articles cover a range of topics to inspire and give ideas. 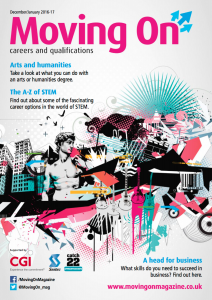 Hard copies are always available in the Careers Library, or you can read the latest issue online by cicking on the image below. 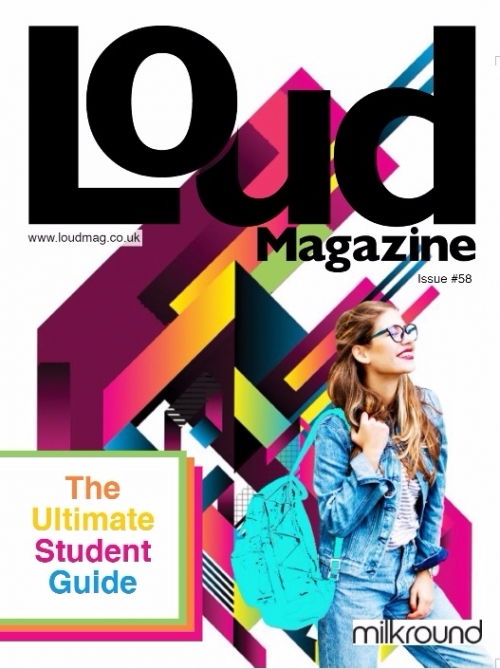 Loud is an informative and supportive guide for 16-19 year olds, to assist them with their next stage in higher education.